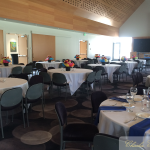 Please fill out the form below for more information! 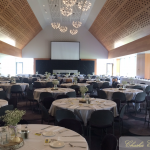 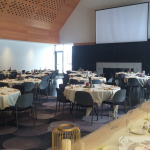 The Chaska Event Center offers an elegant venue for your wedding day. 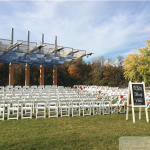 With spacious seating for up to 300, states of the art audio/visual equipment, built-in dance floor, and large outdoor green space, your ceremony and reception needs are sure to be met. 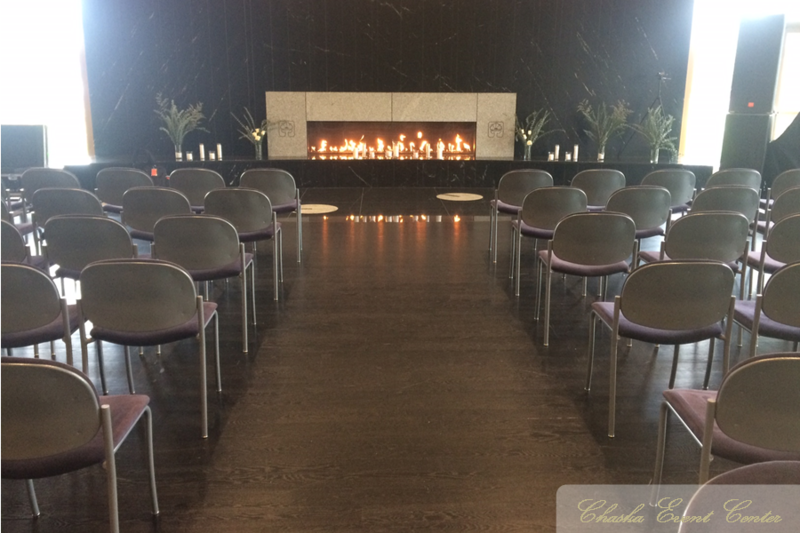 Charm your guests with the cozy ambiance of our 30-foot fireplace or invite guests to sit outdoors on the covered patio and enjoy all that Firemen’s Park has to offer. 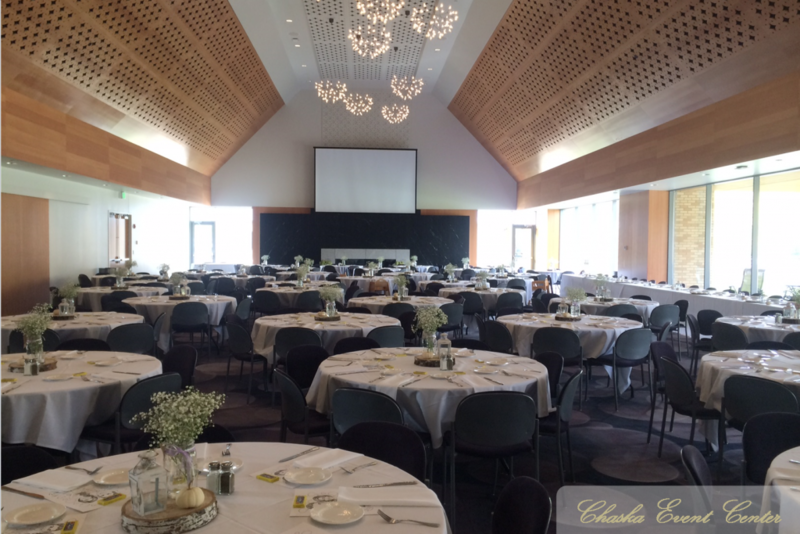 The vaulted ceiling, with decorative pattern, allows for wonderful acoustics for both music and speeches, while the large wall of windows offers amazing views of Firemen’s Park year round. 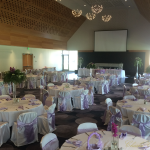 The ballroom requires minimal decorating to make your dream wedding a reality. 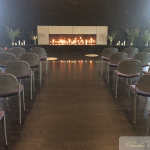 Charm your guests with saying ‘I do’ in front of the 30-foot fireplace, surrounded by family and friends. 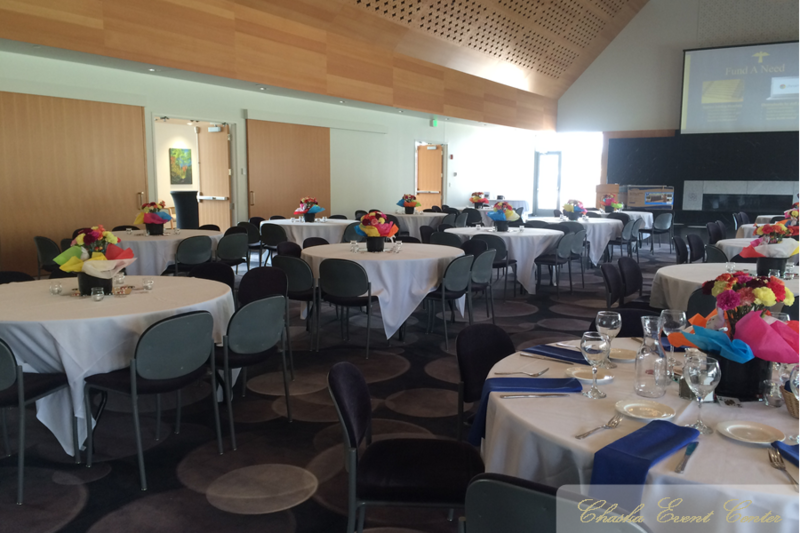 Utilize the reception hall to host a social hour. 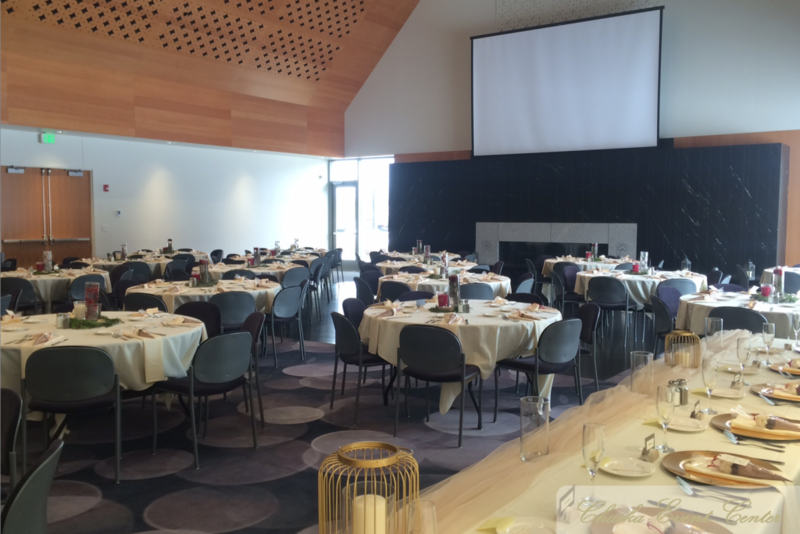 Continue your celebration with a catered meal and dance the night away on our built-in wood dance floor. 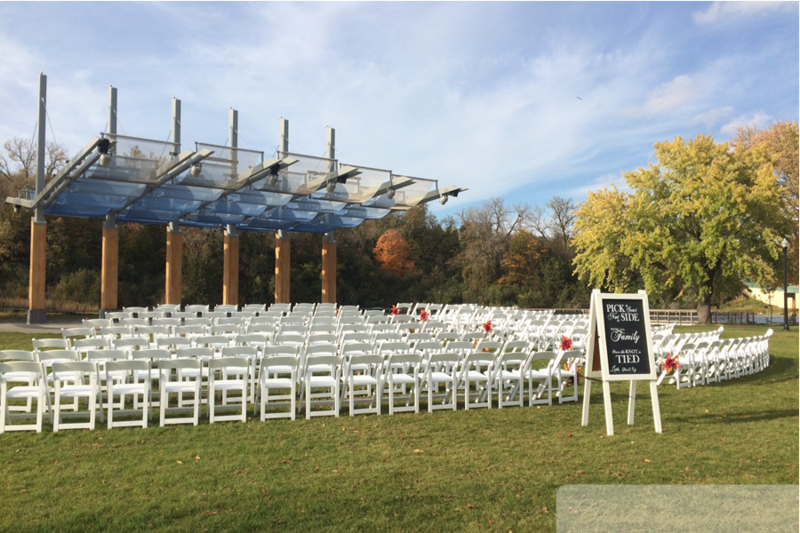 Enjoy the natural beauty of Firemen’s Park and say “I Do” on the Promenade Common’s Stage. 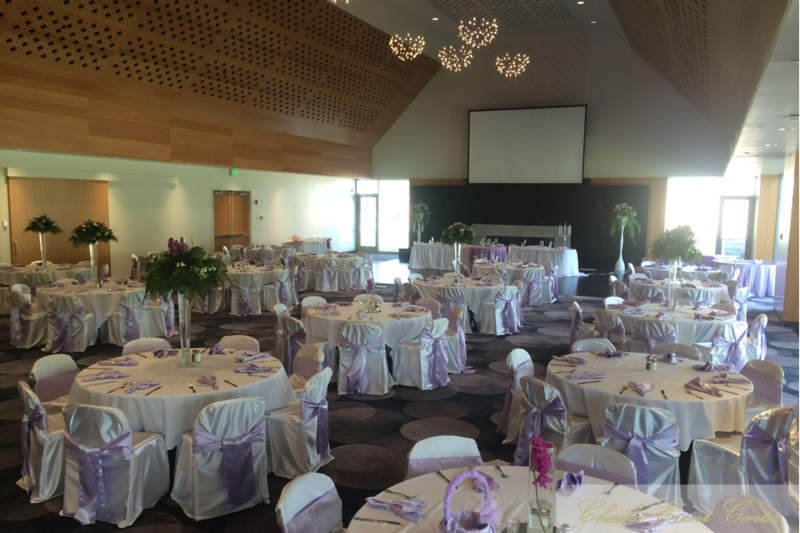 Guests can enjoy an outdoor social hour on the ballroom patio and flow into the ballroom for dinner and dance to follow.